Fiona now practises exclusively in Wills and Probate. Her experience in Guardianship matters and other related areas of law means Fiona is skilled at considering all aspects of a matter, ensuring she achieves the best possible outcome for her clients. Caring and empathetic by nature, Fiona has a passion for advocating for individuals with a disability. She has worked as a disability support worker and disability advocate for many years. 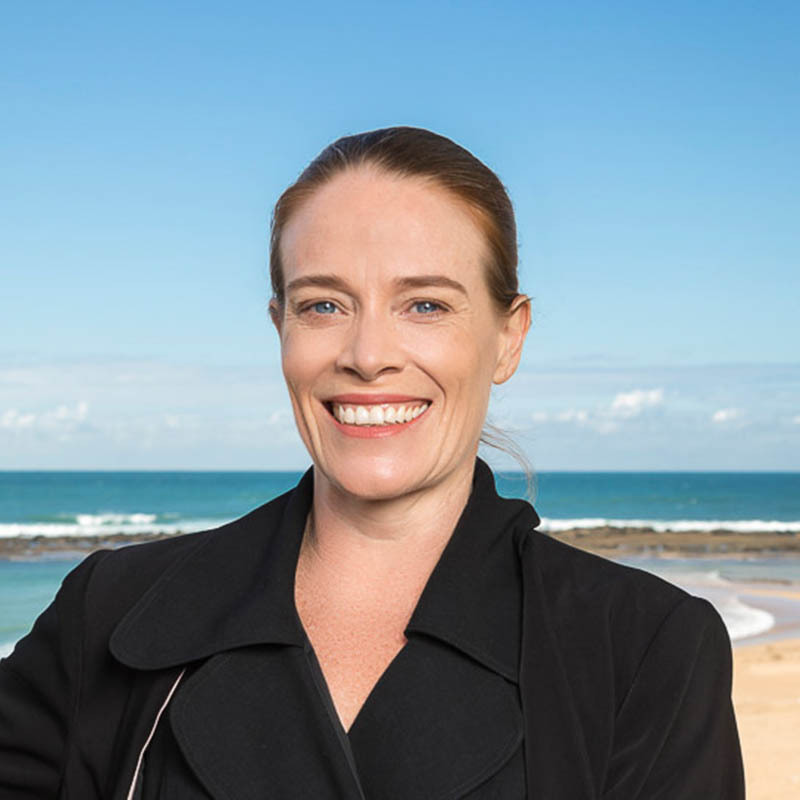 Admitted as a Lawyer in 2004 after completing a Diploma in Law and a Graduate Diploma in Legal Practice, Fiona is valued member of our Estate Planning Team. She has extensive experience working with clients from a range of backgrounds and has represented clients at the Guardianship Tribunal, Consumer Trade and Tenancy Tribunal, Administrative Appeals Tribunal and within Human Rights and Anti-Discrimination jurisdictions.